The occupant of the tomb is believed to have been a nobleman who lived over four thousand years ago, and at least a portion of the burial site was inspired by the design of the royal pyramids of that time. 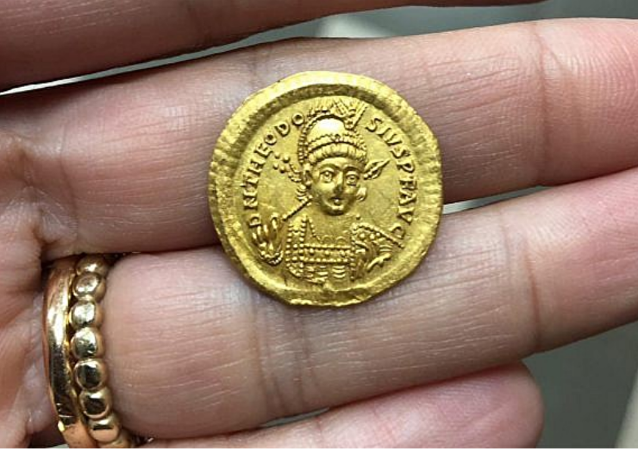 A rare 1,600-year-old coin featuring the effigy of Byzantine emperor Theodosius II was recently discovered by four teens in the the mountainous region of Galilee in northern Israel. According to the archaeologist who supervised the project for many years, his team’s goal was to leave Machaerus for the next generations both as “an authentic and reliable historical and archaeological place” and as a Christian pilgrimage site. Slightly over a year ago, Chinese archaeologists revealed that the first emperor of a unified China, Qin Shi Huang, was obsessed with finding the elixir of life by any means and even ordered a nationwide search for the miraculous potion. 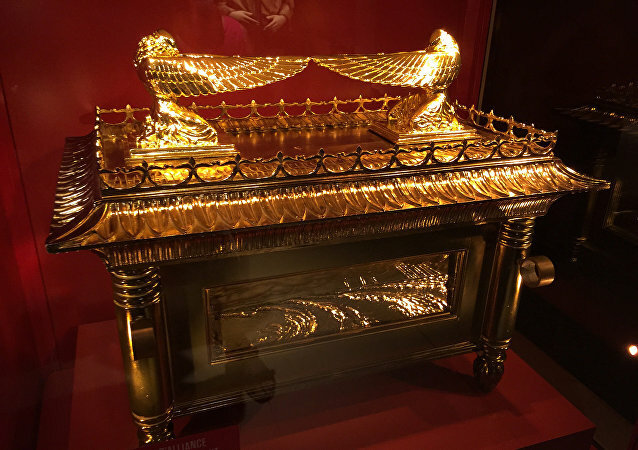 The Ark of the Covenant, also known as the Ark of the Testimony, is a gold-covered wooden chest with lid cover described in the Book of Exodus as containing the two stone tablets of the Ten Commandments. According to various texts within the Hebrew Bible, it also contained Aaron's rod and a pot of manna. Mexican archaeologists have found the first temple of the Flayed Lord, a fertility god depicted as a skinned human corpse, according to Mexico’s National Institute of Anthropology and History. A pair of good boots really does last a lifetime … if not longer. In one of UK's largest archaeological digs ever, 1,200 skeletons were unearthed from St. James Gardens, located next to the Euston railway station. MOSCOW (Sputnik) - Explosion took place on Saturday in the Afghan capital of Kabul, killing one archaeologist and injuring three other people, Afghan Information and Culture Ministry spokesman Mohammad Sabir Mohmand said. Researchers excavating outside Peru's coastal city of Trujillo found evidence of what they say is the single largest child sacrifice burial ground in the world, containing the remains of more than 140 children and 200 juvenile llamas, according to a report released by National Geographic on Thursday. 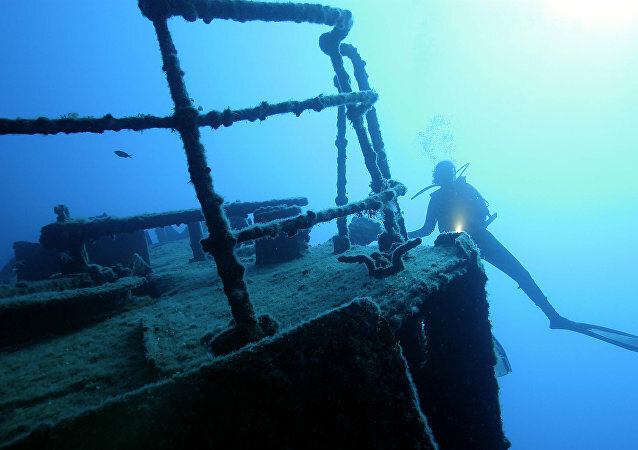 Archaeological excavations were conducted near the city of Nasiriyah, at a place called Abu-Tbeirah, which is located on the ancient shoreline of the Persian Gulf. A team of archaeologists from the University of Leicester have found what they claim is the first evidence of Julius Caesar's invasion of Britain. 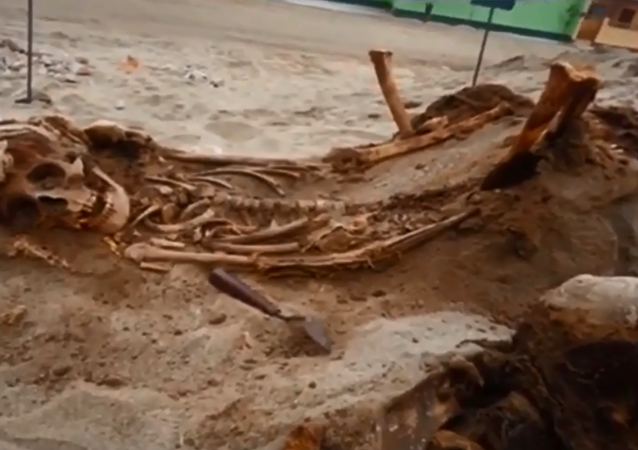 Speaking to Sputnik, Dr. Andrew Fitzpatrick of the University of Leicester's School of Archaeology and Ancient History gave his thoughts on what he described as "a very unusual" discovery. 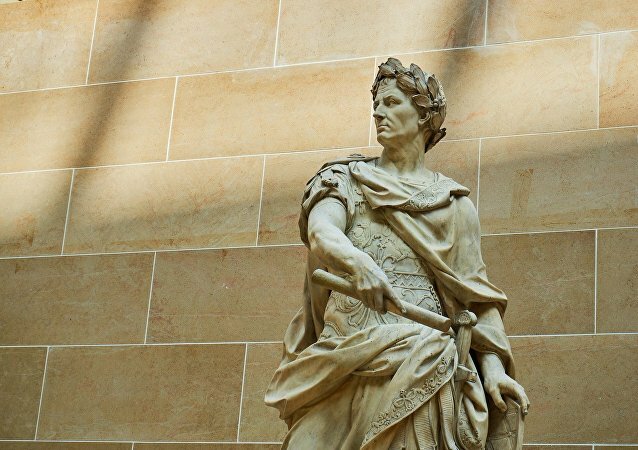 Rome's future ruler started his career by conquering Gaul and claimed to have invaded Britain; new findings seem to confirm these legendary tales of conquest. A 260,000-year-old skull known as the Dali skull was discovered 40 years ago in China’s Shaanxi province. However, its analysis may force people to rewrite history. Researchers working with the University of Cambridge have announced they've uncovered an ancient Roman sundial that a man commissioned following his successful bid for public office. Researchers have uncovered the 150 million-year-old fossilized remains of a huge marine reptile called an ichthyosaur in the Kachchh region of Gujarat, India. A group of international archaeologists who have been conducting excavations in the western central part of Saudi Arabia has made a unique discovery. Israeli archaeologists announced Monday that while excavating and uncovering a massive section of Jerusalem’s 2,000-year-old Western Wall for the past two years, they have also discovered a small Roman theater, sought for 150 years.